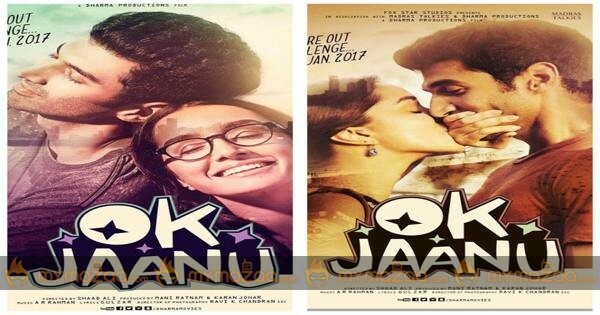 Surprisingly film industry is full of sentiments and two hot couple have repeated the same for their latest film as well. After scoring blockbuster with Aashiqi 2, both Aditya and Shradda Kapoor didn't have big individual hits. They are paired together for Ok Jaanu now and in the song Enna Sonu they are see kissing under the rain, which reminds us of that iconic shot from Aashiqi 2. It looks like for sentiment, the couple have repeated it. In this new song, glamour dose poured by Shradda in romantic scenes is way too high.